When it comes to online casinos being household names, few can trump Bet365. 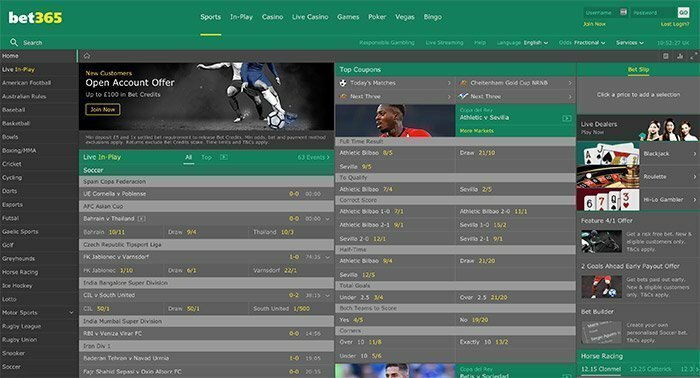 Just as popular a leading UK sportsbook as it is an online casino, Bet365 holds a lot of sway in the industry. They have a wealth of experience, having debuted in 2001, and are owned and operated by Hillside Media Casino. Bet365 can be played as an instant play (browser-based), downloadable or mobile gaming domain. This site is one of a handful of top domains which is eCOGRA certified. And they feature a license issued out of Malta. 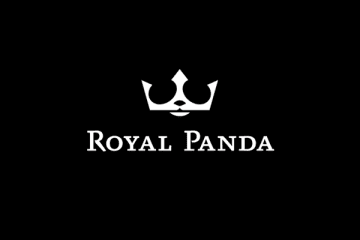 Their domain offers multilingual gameplay, although they mainly appeal to UK-based players and offer the GBP currency option. 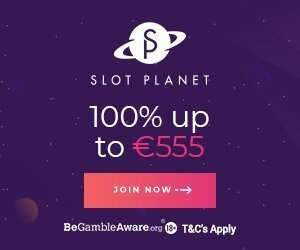 Newbies who choose to sign up and play at Bet365 can claim a New Player Welcome Bonus worth £100 when they deposit for the first time at this site. Why Play At Bet365 Online? Few players will find a reason to grumble at the types of games they can find at Bet365. They dish out games from the likes of Microgaming, Playtech and Net Entertainment, as well as BetSoft Gaming, NextGen Gaming, Play ‘n Go, Quickspin, WMS Gaming, Leander Games, Genesis Gaming, Bally Tech, Eyecon, Big Time Gaming, Rabcat, Blueprint Gaming, and more. With so many games in their collection, players might think it a challenge to find what they are looking for. However, Bet365 have broken their games down into manageable genres, some of which include featured games, slots, card games, table games, video poker, scratch cards and jackpot games. Expect to find plenty of major cash prizes with the casino’s range of progressive jackpots, chief amongst which are Playtech’s DC superheroes range of jackpot titles, and their Age of Gods series of slots. Known table games you can play at this casino include live dealer games. These include Blackjack, baccarat, heads-up hold’em, roulette, and other variants. Slots easily form the largest collection of games at the site, though, and games worth a peek include any of the Age of Gods slots, Grease, Everybody’s Jackpot, Halloween Fortune, The Dark Knight, Frankie Dettori’s Magic Seven. If you want to find a greater array of games (the casino primarily features solely Playtech games), then pop into the Games or Vegas sites with your Bet365 account. Most of the titles from other software providers are held there. Of course, you can also use your Bet365 Casino account to place sports bets. That is primarily what Bet365 is known for. Betting markets open to players at Bet365 include American football, baseball, basketball, boxing, cricket, Gaelic sports, golf, greyhounds and horse racing, ice hockey, motor sports, rugby, snooker, soccer, tennis, and half-a-dozen other options. Betting odds (check oddschecker) can also be displayed in fractional, decimal and American formats. Other famous sports betting sites are Betfair and Skybet. Bet365 makes things extra simple for players to wager on their favourite games from their mobile phone or tablet. If you want a streamlined, more mobile-specific online gambling experience, there is an app which is available for the Apple Store and Google Play Store, and that guarantees compatibility for modern iOS and Android-powered devices. Alternatively, players can simply open the Bet365 website in the web browser on their devices. This will see a mobile-friendly version of the site accessible. Bear in mind, though, that the games collection and the array of sporting bets may be a touch limited (compared to the instant play, browser-based site) on the apps. Few online casinos are as well-regulated or as secure as Bet365. This online casino and sports betting site is secured using Thawte technology and is one of the major eCOGRA certified casinos you can choose to play at. 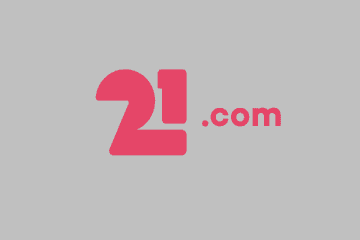 They are impeccably well licensed out of Malta, and rarely ever receive complaints against their service. Given the sheer volume of television commercials, bus stop posters, football stadium hoardings and magazine ads; everybody knows that they trust Bet365. The customer support at the site is just as you might expect. You can choose to obtain assistance via FAQ, live chat, e-mail or telephone. Their customer support team is on hand around the clock. They provide you with answers to any questions and queries you may have. The FAQ guide is particularly useful as it covers all the basic do’s and don’ts of the casino and answers plenty of the more commonly asked queries by players. UK-based players have lots of potential banking options open to them at Bet365 Casino. Maestro, VISA, MasterCard, VISA Electron, Apple Pay, PayPal, Google Pay, Paysafecard, Skrill, Neteller, and Entropay all offer instant transaction times, with minimum deposit limits ranging from £5 to £10. Fast bank transfer, bank wire and cheques understandably take a lot longer and often have £100 minimum deposit limits. Withdrawal options include VISA, MasterCard, Maestro, VISA Electron, bank wire, PayPal, Skrill, Neteller, Paysafecard, Entropay and cheques. Transaction times range from under 24 hours for e-wallets, to 1-5 days for most bank options. Cheques can take between 5 and 28 days to land in your account. 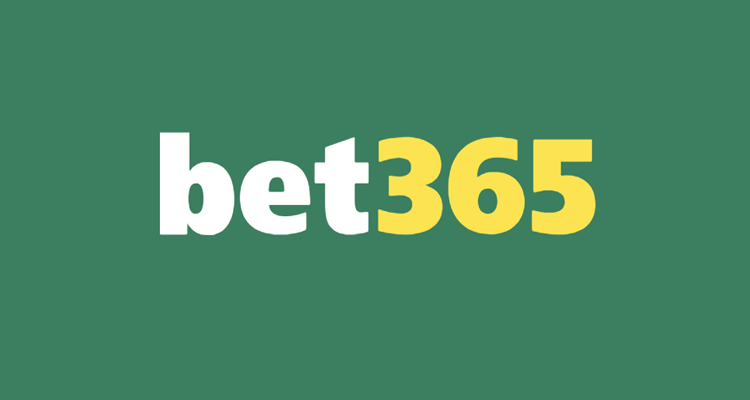 There are no fees for deposits or withdrawals at Bet365. Players can also efficiently and freely transfer their funds to the various other sectors of the Bet365 empire. Such as their sportsbook, Vegas or general games sites. A new player who chooses to play with Bet365 and deposits at least £10 into their account is eligible to receive a 100% casino bonus on that deposit. This can double the sum to the tune of up to £100. With players required to enter the BONUS100 promo code to claim the offer. This welcome bonus has some of the most agreeable wagering requirements around, at just 15x. Bet365 is not short of other top deals, either. They regularly offer cashback promos on live dealer games and are renowned for their monthly specials. The sportsbook may also provide an alternative welcome bonus for new players. Which may be worth checking out if you favour sports bets. Keep in mind that Bet365 runs a loyalty scheme, which can see players snap up points based on their wagering habits. Over time, those points can be used to claim rewards when playing at the site.